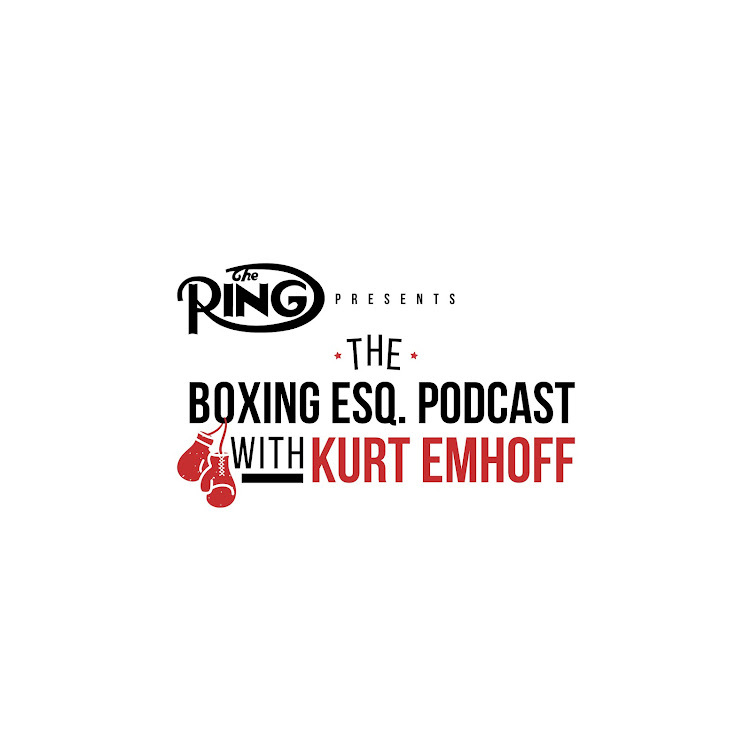 My guest on this podcast is Hall of Fame boxing writer and television commentator, Steve Farhood. We spoke about Steve's experience growing up in NYC in the 1970's and his first job out of college with London Publishing, where he founded the legendary KO Magazine. We also spoke about his time as Editor-in-Chief of The Ring Magazine and his nearly 20 years as an expert analyst on ShoBox. Steve also gave his insights on the state of game, where women's boxing is going and who he thinks will win the major fights in the next few months. It was a great conversation. Enjoy! This podcast is presented by The Ring. I'm honored to be working with The Ring and my good friend, Doug Fischer, the Editor-in-Chief. You can find the podcast on the website at Ringtv.com. This podcast is distributed by the Leave It In The Ring podcast network. The LIITR network also includes great podcasts by founder David Duenez, Gabriel Montoya and Evan Rutkowski.